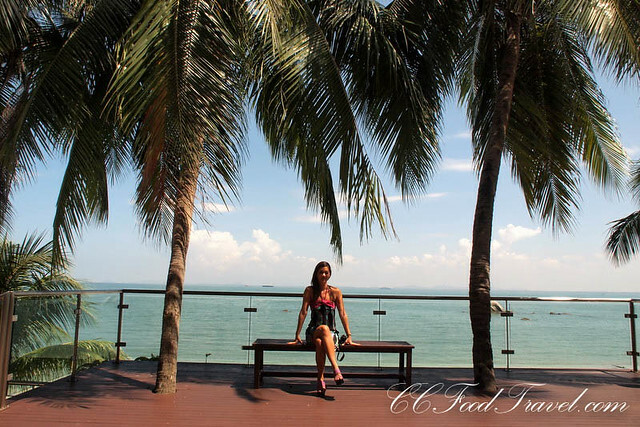 Four Points by Sheraton Penang.. a lovely place to stay! 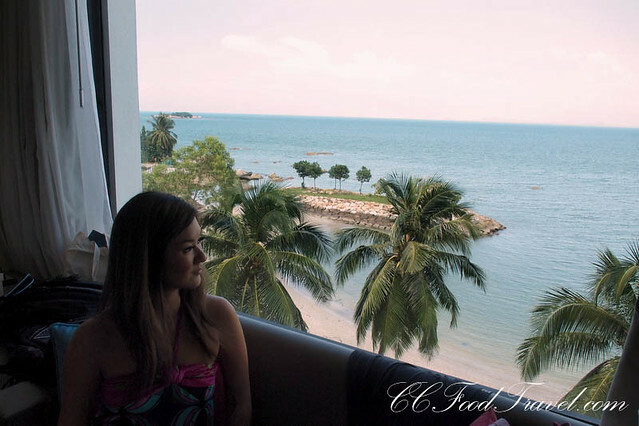 Upon arrival, at the Four Points by Sheraton, I immediately took to its open concept and huge, spacious lobby, featuring a panoramic view of the Straits of Malacca. It had a lovely resort feel and I could picture myself dozing off in a hammock under a shady tree, somewhere on this beach. Known as the “Pearl of the Orient,” Penang draws visitors with its flavorful cuisine, multi-faceted culture and rich history. 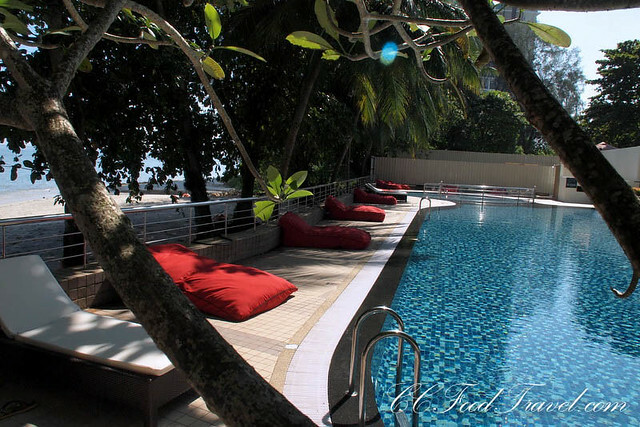 Four Points by Sheraton Penang is located on a secluded beachfront in Tanjung Bungah, 25 km, or approximately 45 minutes from Bayan Lepas International Airport. 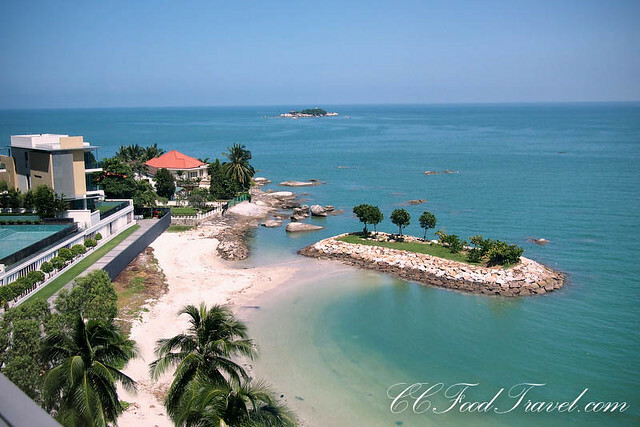 The resort is convenient to Penang’s tourist attractions and convention centers and just 15 minutes from the UNESCO World Cultural Heritage City of Georgetown, the popular beach area of Batu Ferringhi and Straits Quay, an up-and-coming destination for dining and shopping and home to the Straits Quay Convention Centre. 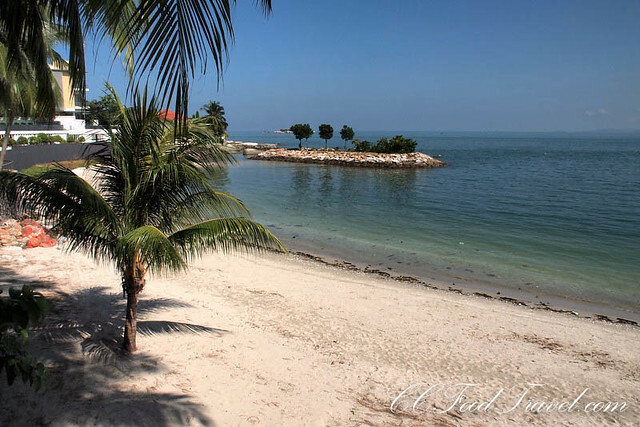 Although I normally like to stay on Batu Ferringhi during my visits to Penang, I can certainly see why staying here on Tanjung Bungah has its plus points. Definitely a shorter drive and a more convenient location to town than the secluded Ferringhi. The Four Points also has, for some strange reason, a super blue sea and clean beach.. cleaner than the one on Gurney Drive for sure. 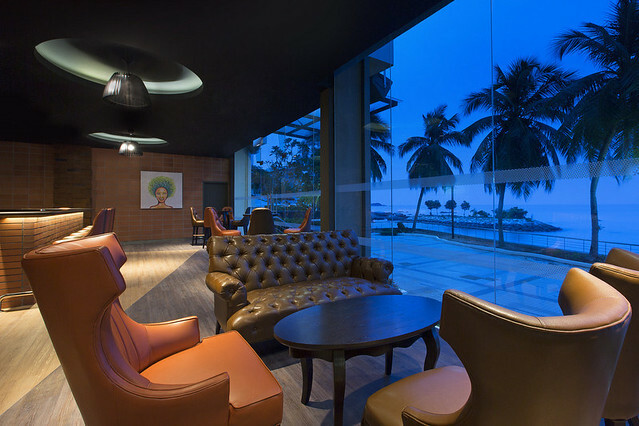 The hotel itself had undergone an extensive overhaul and refurbishment and you could see a lot of bold colors, contemporary design and art pieces, adding life to the place. 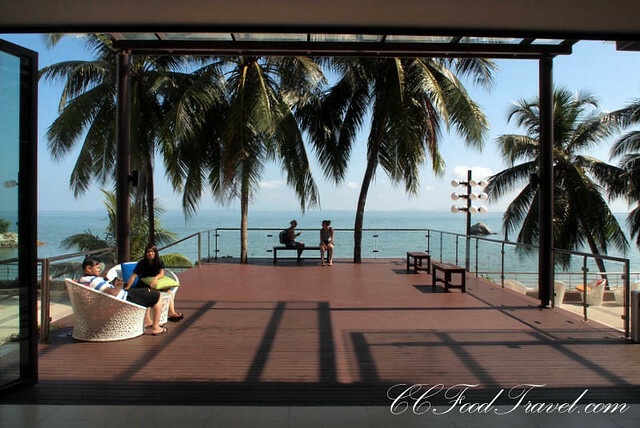 Both the lobby and reception area have a full view of the sea. 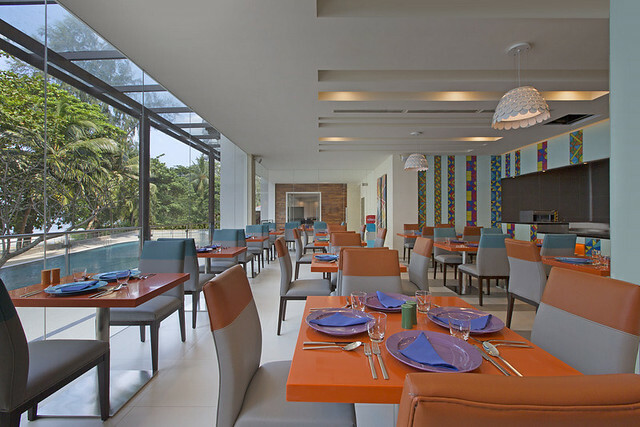 On the same level, you will find the main dining restaurant and the bar, as well as the swimming pool. There are only 6 floors in the entire hotel. 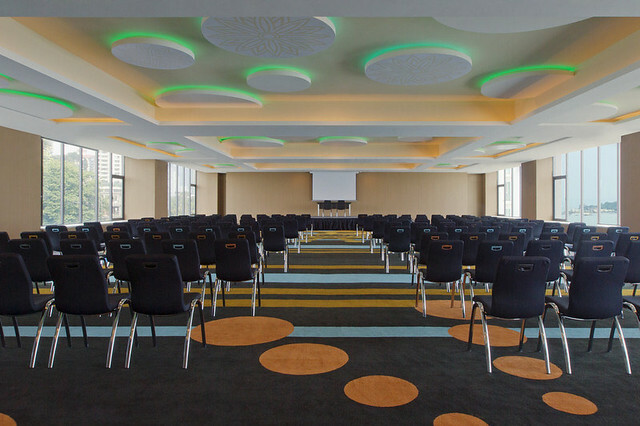 The top floor is where the grand ballroom and meeting rooms are located. So what can I tell you about the service? The staff is well organized and polite. 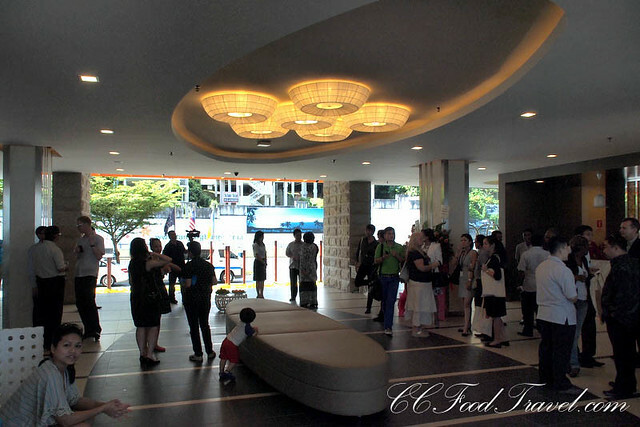 They attended to our requests swiftly and were well-informed on the activities in the hotel. The rooms while not huge, are well equipped with many plug points and had a super comfortable bed. Pillows were awesome – soft and billowy but not too soft! The Wifi is zippy and everything in the bathroom works, with no leaks. My only complaint was that the shower area did not have a sliding door. I really dislike having a wet bathroom floor and no matter how carefully you shower here, the floor will get wet as it is only a partial glass door to the standing shower cubicle. The other thing I did not like were the towels. They were plump and luxurious enough, but they weren’t functional. It didn’t dry us off properly at all. Non-absorbent towels are a no-no. I hope the management fixes that, pronto! Each of the resort’s 220 stylish guestrooms and suites have huge mattresses, down pillows, cozy duvets, and crisp clean sheets (of course, since this place is spanking new), as well as an LED flat screen television. Ideal for families and long stay travelers, the suites has a separate living room and pantry. As with most resorts, the seaview is slightly more pricey than the view that looks to the land, but I think it is worth it. I most definitely prefer the seaview! The resort also offers complimentary WiFi throughout the premises, an outdoor pool with ocean views and a 24-hour fitness center. At The Eatery, guests will enjoy wholesome cuisine combining local and international flavors and simple pleasures for the palate. 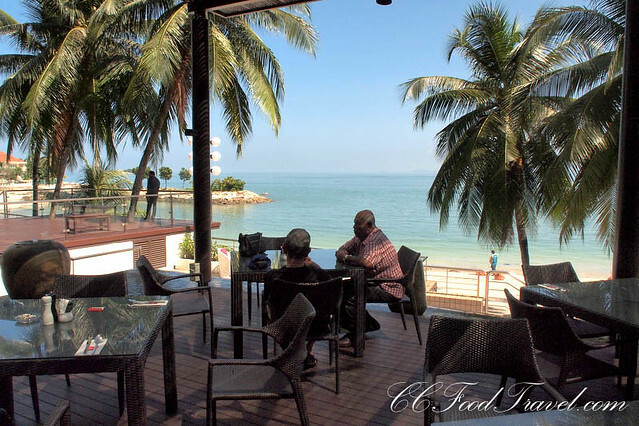 Overlooking the Straits of Malacca, The Best Brew Pub offers tasty snacks and a wide selection of beers, including local favorites, as part of the Four Points Best Brews™ program. 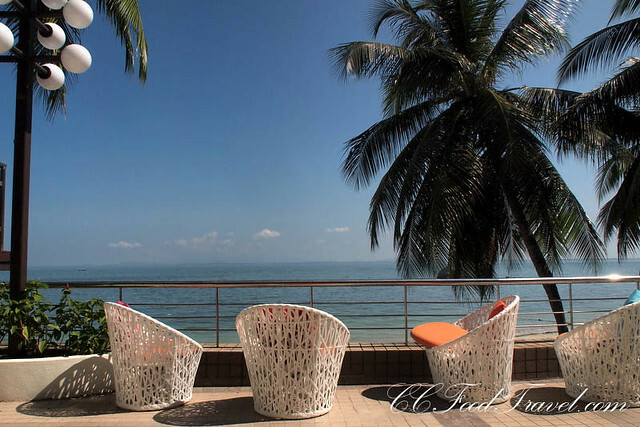 Ideal for beach weddings to meetings and events, the resort features more than 1,100 square meters of space across four venues including two ballrooms and a pre-function area with panoramic views of the ocean. Pearl, the largest ballroom offers more than 500 square meters with floor-to-ceiling windows overlooking the Straits of Malacca. All venues are equipped with the latest audiovisual technology and are fully supported by a professional events team to cater to a range of functions. 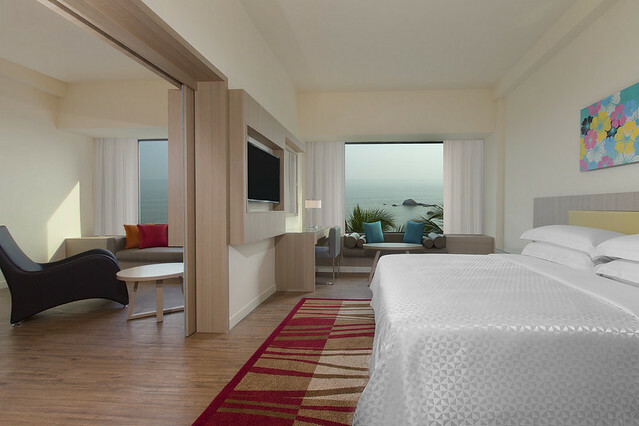 Four Points by Sheraton Penang is offering a special introductory rate of RM199++ per night in a Deluxe Room for stays between now and March 31, 2014. This introductory offer includes double SPG Starpoints, 20% off food and beverages, and complimentary in-room Wi-Fi Internet access. What can I tell ya..? Time to book that holiday now!